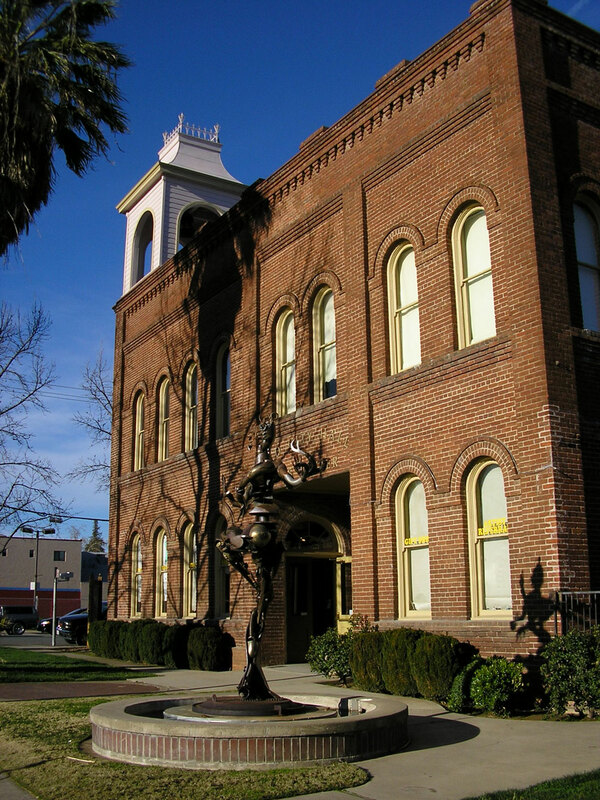 All classes are held at the Old City Hall Arts Center unless otherwise specified. 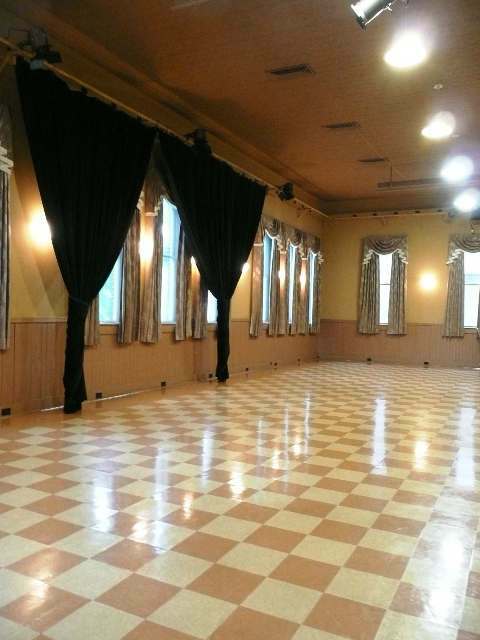 If you are interested in holding a class at the Old City Hall Arts Center, please download the class proposal here. Click on the links below to find out more about the dance companies who teach out of Shasta Arts Council.